It will be mine! Oh yes, it will be mine! Not the biggest dmb fan, but once again your work can make me want to have somthing simply to have it. Beautiful! AwesomE! Will be watching like a hawk for the release. this is sublime. I can’t wait to have one .Marq,I think I’ll have to clear out some of my other poster to make room for this. 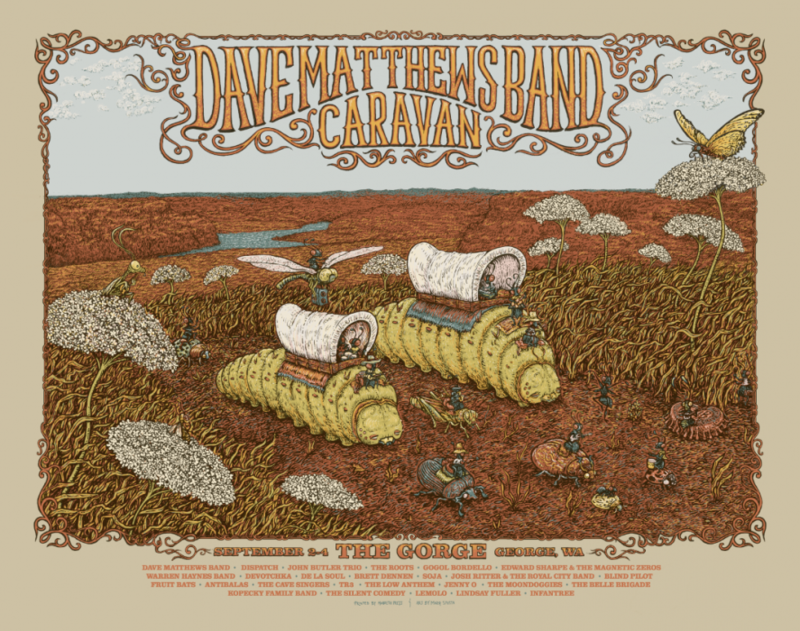 for sure…Event poster + Dave Mathews+ Marq Spusta + limited =highy collectable .This is the stuff I desire and will cherish . When will more be released? They were sold out when I tried to get one. 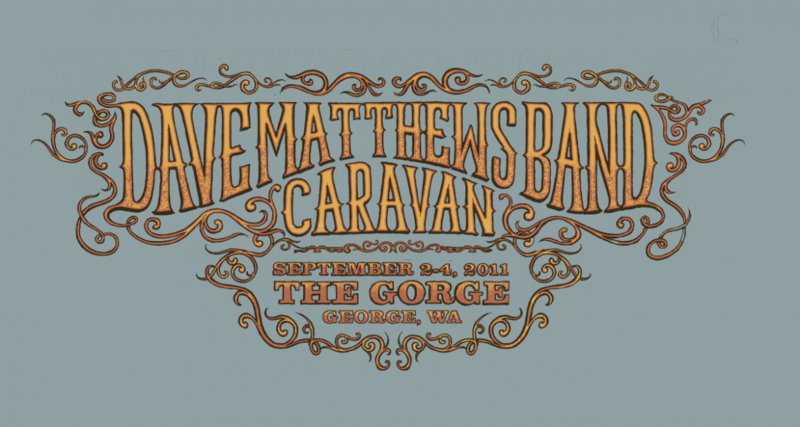 you made me want to buy a DMB poster. well done marq. well done. PLEASE EMAIL when the AE’s will be going up! I will die if I don’t get one!!! love dave matthews it would nice to win plus love your artwork BEAUTIFUL!!!!!!!! GORGE-ous print!!!! I’ll cross my fingers!!! Thank You for the opportunity!